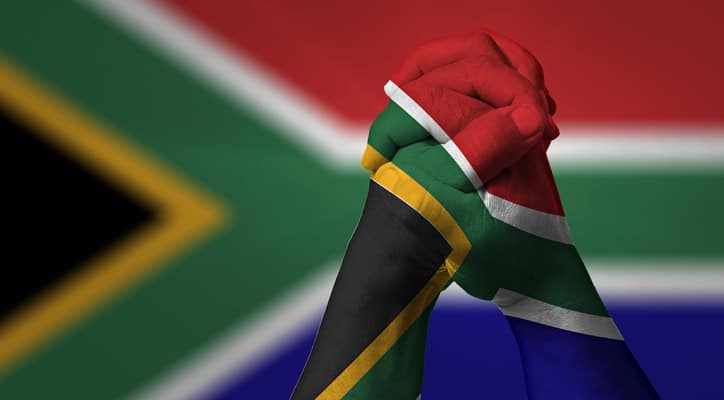 South Africa (SA) has been transforming since the abolition of apartheid in 1994. A central part of this process, has been the positioning of the science and technology (STI) landscape as a key driver for social economic advancements. When examining South Africa’s innovation policy, a striking feature is the parallels that can be drawn between their objectives and those that form the rationale for Transformative Innovation Policy (TIP). Various TIP characteristics are encapsulated in South Africa’s policy frameworks. The approach followed within the Transformative Innovation Policy Consortium (TIPC) is to promote innovation policies and practices that respond to social and environmental needs, inclusion, poverty reduction and employment. The sphere for focus and expansion will be the policy tools and mechanisms to ‘actualize’ these policy objectives. With examination; experimentation; coproduction of knowledge; training and evaluation, TIPC can act as a focal point and further learning instrument to assist in achieving change. The initiative will specifically focus on activities aligned to South Africa’s National Development Plan. While learning from the Consortium as a whole, issues relating to South Africa’s specific position must be fundamental. The TIPC project will ensure that the lessons from the Consortium feed into local issues which will make the subsequent phases of TIPC wholly relevant to the South African context supporting their positive societal and environmental change.